At the meeting for sum up partially of the third quarter, implementing the tasks of the fourth quarter 2018 held in Quang Ninh province, Vietnam Coal and Mineral Industries Corporation (Vinacomin) informed: the turnover of the corporation in the first nine months of this year achieved over 92.800 billion VND (accounting 81.6% of the year plan), of which, turnover from coal is 48,500 billion (86.2% of the plan), profit of 3,500 billion, equal to 175% of the plan (profit in 2017 was more than 2,500 billion). 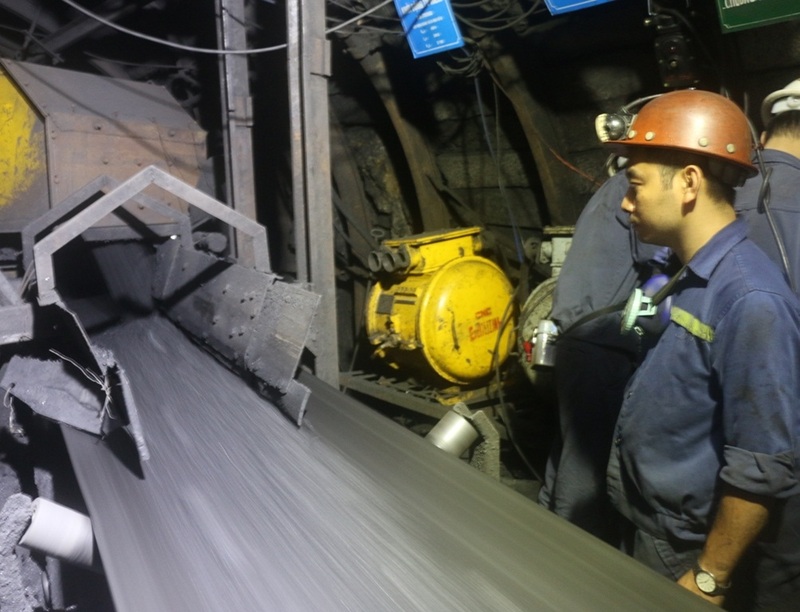 On the production results, the report shows: in the first nine months of 2018, Vinacomin achieved: over 27.8 million tons of raw coal (accounting 78.8% of the year plan; nearly 26.6 million tons of clean coal (80.9% of the plan); 101 million m3 of land excavation (74.3% of the year plan);172,900m of digging pit (76.4% of the plan). In particular, the whole corporation sold over 31 million tons of coal (86.3% of the plan). Regarding the production of electricity, chemicals, industrial explosives, mechanical products and cement, Vinacomin also finished 60-80% of the year plan. The income of the staff, workers and labors was stable with an average salary of over VND 10 million/person/ month. Besides, the restructuring of production and administration has reduced more than 4,700 people in comparison with the number in the beginning of the year, bringing the number of employees of Vinacomin to less than 10 thousand people. In the fourth quarter, Vinacomin sets a target of 9 million tons of raw coal production (for the whole year is 36.5 million tons at the minimum) and 9 million tons of coal sale (39-40 million tons in the whole year). For the mineral, chemical, electricity, mechanical production and other businesses, Vinacomin will manage to maximize production output for meeting market demand.